The new service is currently being offered for free with ads in India but users will need to pay for it later. 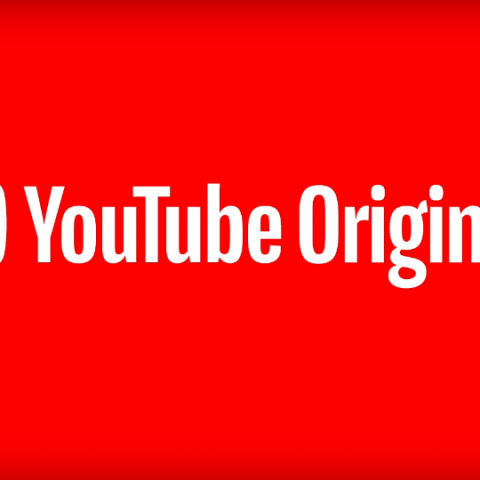 YouTube Originals is the online video sharing website’s own platform to share its originally produced content and it is finally available in India. The new service will go up against other online video streaming platforms like Netflix, Amazon Prime, along with local content providers like Hotstar, Voot and others. In other regions, YouTube Originals can be accessed when one subscribes for the YouTube Premium membership but the company is said to be providing the service free of cost in India, albeit with ads. The first YouTube Originals show for India will be A.R. Rahman’s ARRived, which is a music talent hunt competition. As per a PTI report, the company is offering the service free of cost with ads as an introductory offer but users will need to pay for it after some time. The exact pricing will be announced later but in other countries, its subscription is priced at $12 (Rs 860 approx) per month. The service is said to have released over 60 titles globally, with 50 new shows to be pitched in 2019. Speaking about the upcoming launch, Head of Entertainment at YouTube India, Satya Raghavan said “Affordable data costs are driving video consumption in India, data usage is about 8 GB a month per subscriber. This has pushed online video consumption as well, which is now about 75 per cent of all mobile traffic as per industry reports. With our growing reach and highly engaged audience, brands have an incredible opportunity to engage with the audience. Our goal is to further boost the ecosystem and supercharge the growth”. YouTube, however, is quite late to join the fray when it comes to serving original content as Netflix and Amazon Prime Videos are already pumping out quality content. To get ahead of the competition, the company has also recently entered into a strategic partnership with Bharti Airtel in India and is offering Airtel Postpaid and V-Fiber broadband users three months of free Netflix subscription. They will also be able to pay for subsequent subscriptions through their bills. Similar offers for availing free Netflix subscription is available for Vodafone users as well. Meanwhile, to make its services more convenient and easily accessible, Amazon announced a new monthly payment plan of Rs 129 for those who want to subscribe to its Prime membership. Netflix offers a free one-month trial for new users but there is no such one-month free trial for Amazon Prime videos. So, the new plan is currently the best option for someone who doesn’t want an entire year worth of subscription at one go.